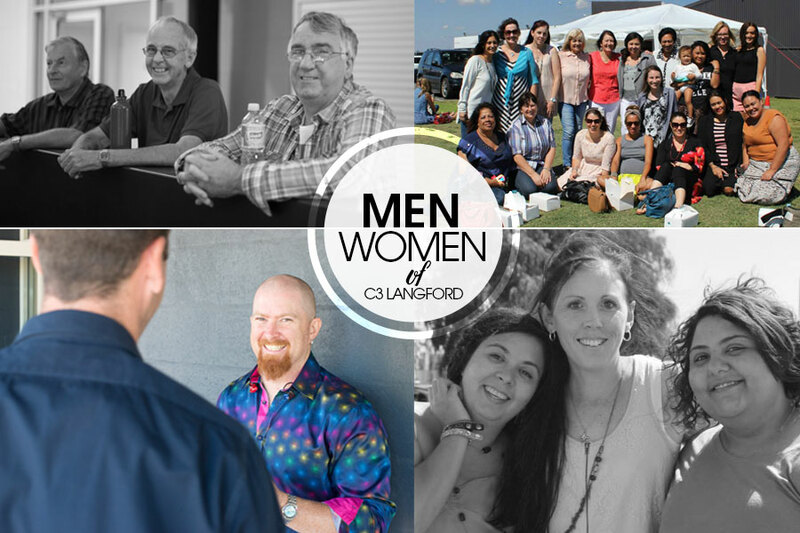 The men’s ministry at C3-langford meets men where they’re at in life. Men sharing life with men, encouraging them in their roles as son’s husbands, fathers, workers and Christians. The major expression of this ministry are in regular catch-ups.